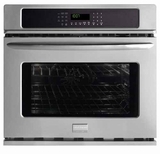 Frigidaire is the brand you have come to know and trust. And for good reason. 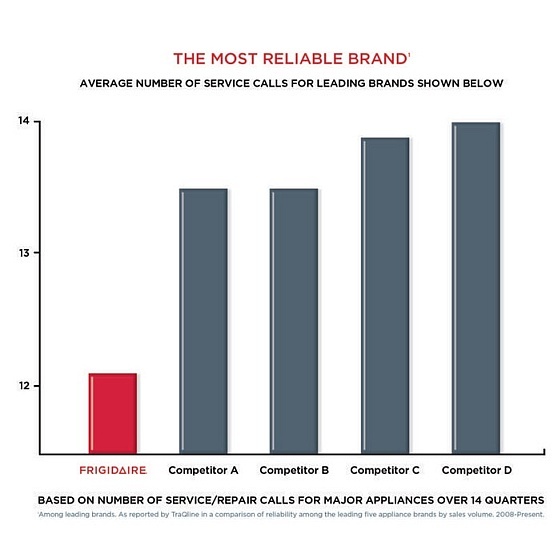 Year after year, Frigidaire has been the most reliable brand among leading appliance brands with the lowest number of service calls. With Frigidaire, you can be sure you’ll receive effortless features and quality materials, giving you the highest quality performance for the life of your appliances. Width 24" | 30" | 36" | 48" | 60"
Width 24" | 27" | 30"
24" 30" 36" 42" 48" 54" 60"